Japanese manufacturer, Honda, saw that in order to conquer the European market they would have to embrace diesel technology – something they’ve been pretty passionate about ignoring for quite some time. But this is the modern era and that pig headed approach will most likely result in losing their place in the metaphorical championship – the result? 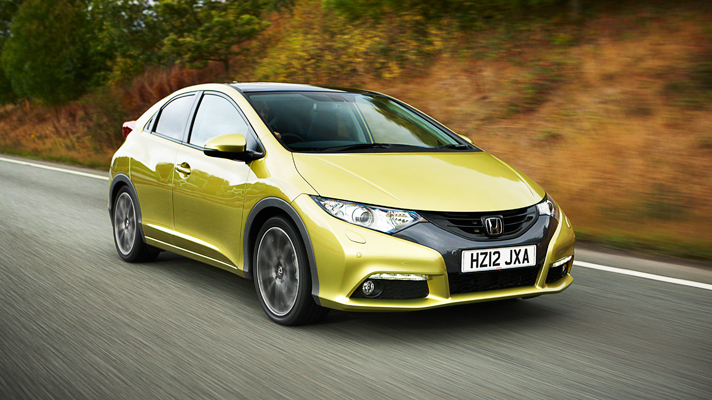 Honda have become more mainstream with the 2015 Honda Civic 1.6 i-DTEC.